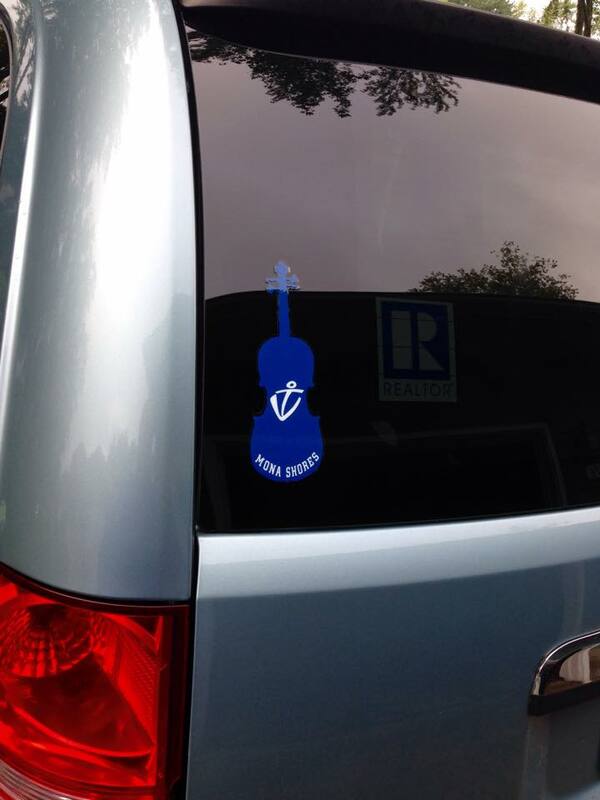 Window Cling: The Mona Shores Orchestra Logo is available in a sticky cling to attach to your favorite surface. 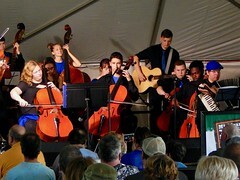 Availability: The clings are available to all students in the classroom and will also available at all MSO Concerts. MSO Tumbler: The tumbler is a 32 oz dishwasher/microwave safe, BPA Free, cup with a drink-thru lid. 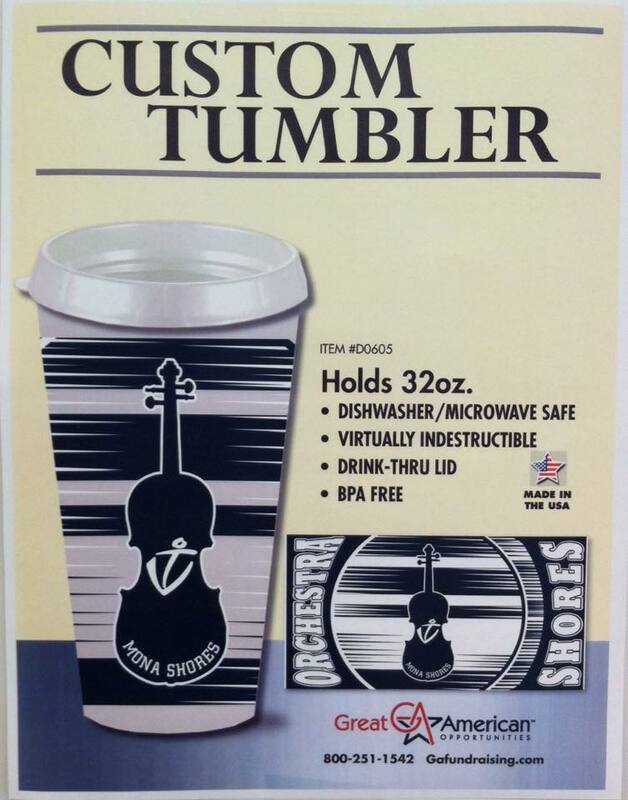 Availability: The tumblers are available at MSO concerts. 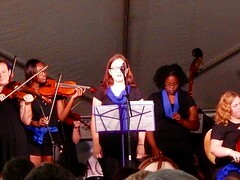 Proceeds from the MSO Merchandise goes to the general fund to support the students and programs as needed.